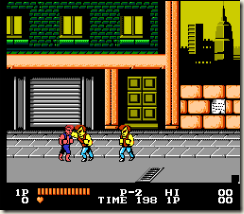 You may remember that awesome game on console & pc or you never played it but keep hearing about it from your friend. Star Wars RPG Knights of the Old Republic (KOTOR) was a massive success and received many praises by the critics for it’s innovative game play and immersive story. If you liked the original and want a second try or you never played it but would love to hear from it here your chance to play it on iOs. If you liked building your death star in Star wars: Tiny Death Star but Star Trek is more your cup of Tea, you are in luck! 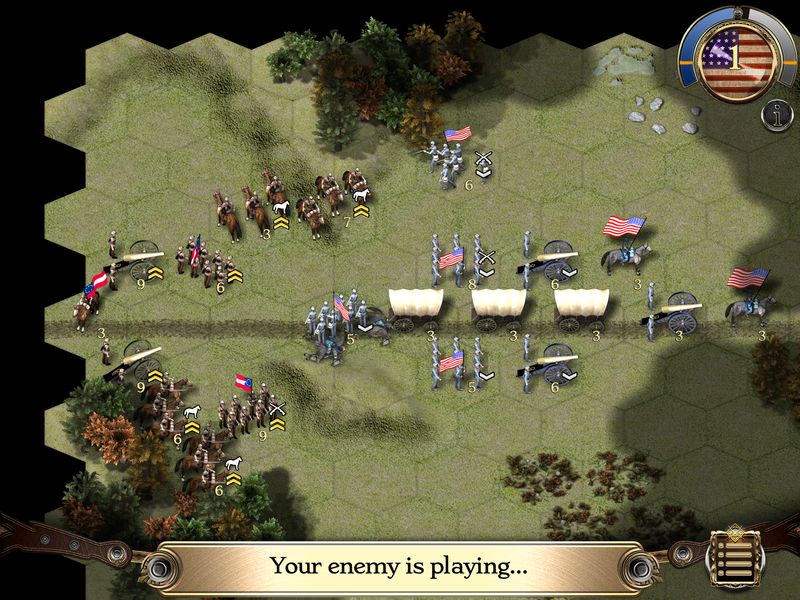 A mobile game base on the original Star trek series have recently be released on the app store. You explore planets and complete a series of tasks. These involve laser gun fights, destroying alien machinery, and negotiating with the native species. Some tasks are somewhat repetitive but it’s easily forgotten by the conversations between crew members during these peril-filled story and with the authentic 1960s Star Trek music. Hopefully more game from these franchise will be released soon. Meanwhile, let us know in the comment what is you favorite Star Wars / Star Trek game. 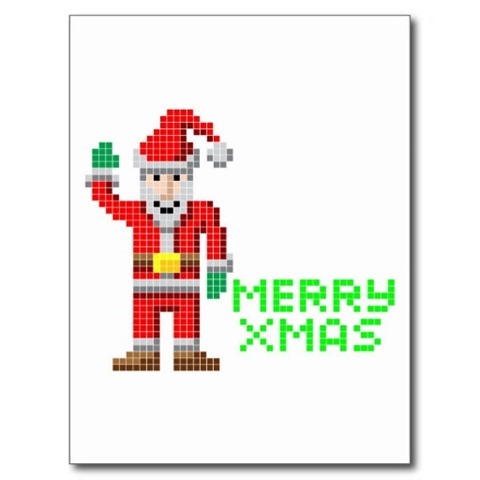 It’s the Holiday season and there nothing better than Christmas Themed games to keep your holiday spirit !! 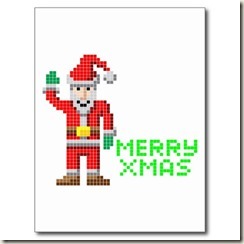 Just in time for Christmas, Terraria [PC, PS3, Xbox, iOs, Android] is getting the holliday spirit, have a you’ll now have the chance to score a Christmas ornament when chopping down trees, mobs can drop present and you can now beat the frost legion like last year to save santa. 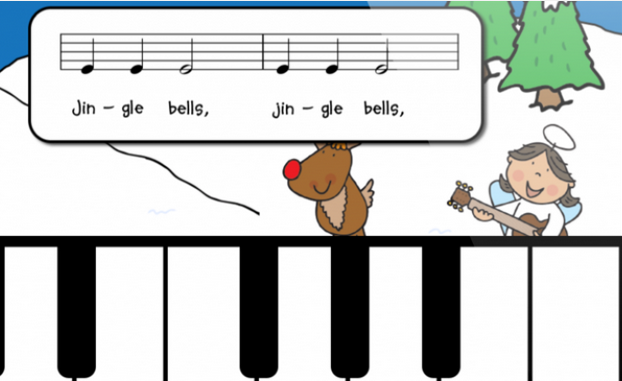 P2 Games has launched a new Sing and Play app, Jingle Bells. 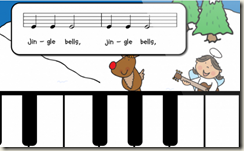 The app, created by parents for their kids, gets our young ones to sing and play along with the popular Christmas carol. 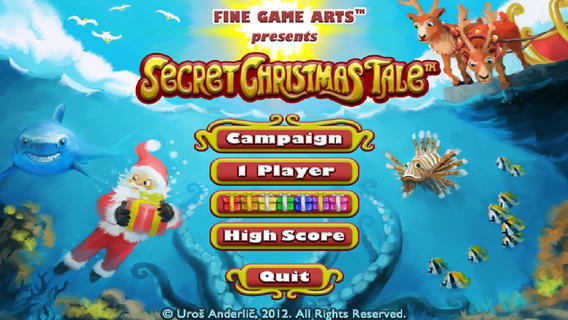 In Secret Christmas Tale, you take on the role of Santa to hunt down all the present that were lost at the bottom of the see following a freak storm. Yes Santa have discover that all of the presents that his trusty elves have made have fallen out of your sleigh and into the world’s many oceans. Naturally, Santa have to get them back before the 24th, or else Christmas is ruined. You do this by diving deep down into the drink and snatching the presents back up. All the while, you have to avoid schools of fish and ensure that you don’t run out of oxygen before you reach the surface. Filling in for Santa, your objective here is to save Christmas by making toys and wrapping the presents for delivery to every person in the world. You can buy upgrade to accelerate the task of wrapping all those gift. Quick and dirty game have fun with it.